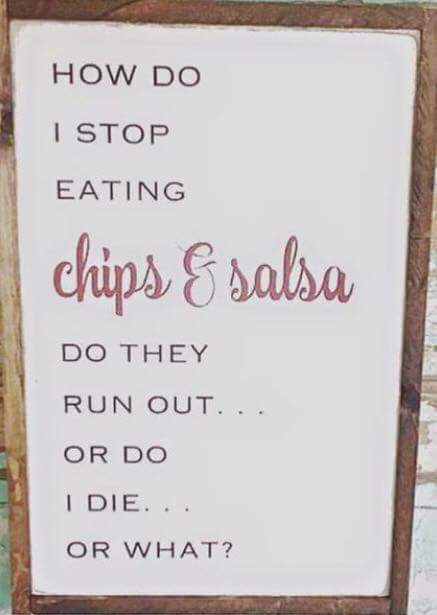 A few weeks ago I was really craving the indulgence of chips and salsa. I generally avoid it because I never walk away without consuming my weight in sodium. But I decided that if I could find something slightly less appalling than tortilla chips to smother in salsa, I just might satisfy the craving. I set out to make a deliciously refreshing topping for steak, and it turns out that putting your own spin on a basic salsa recipe is super simple. It may be no surprise that the right fruits can actually go a long way to complement the flavors of a traditional veggie salsa. I’m sure we’ve all had a chance to try mango salsa or peach salsa, by way of example. But I didn’t just want to re-make something I’d already had, so I went for it with plums. Combine all ingredients into a bowl, cover, and refrigerate to let the flavors marinate. I recommend letting it sit overnight. Cook flat iron steak according to directions below and cover with about one cup of plum salsa. I recommend using a grill if you have one, but if not, this method works wonders. Lay out the steak and make small incisions going against the grain, inserting the knife at an angle and being careful not to cut all the way through. This helps break up some of the tougher bits to make this steak more tender, as it’s very lean to begin with. Repeat the process on the other side. Heat a tablespoon of butter over high heat. When the butter is melted and the pan is hot, add the steak. It should sizzle when it touches the pan. Leave it alone for about 5 minutes. Add another tablespoon of butter to the pan and flip the steak to sear the other side. Let this side also sit for 5 minutes, then turn off the heat. Let the steak rest in the hot pan for 10-15 minutes. You can use a meat thermometer to test for doneness, or try using the finger test. I’ve been getting better at the finger test and my steak has been coming out exactly how I want it! Slice the steak into ¼-inch strips and lay over a bed of mixed greens. Top with about 1 cup of the plum salsa. Garnish with feta cheese if desired.